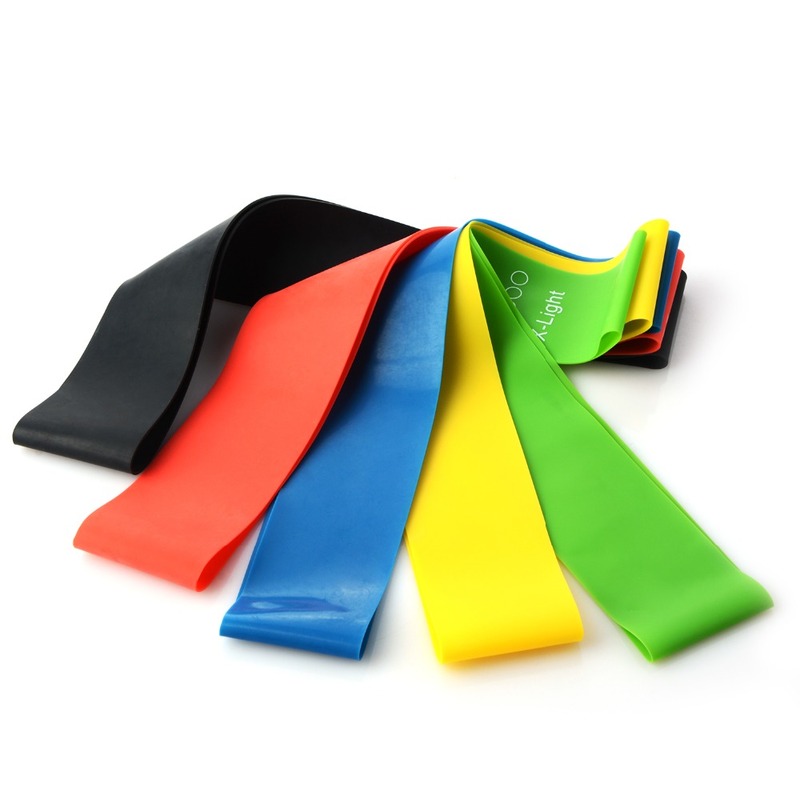 These professional-grade stretch bands by created from the highest quality latex rubber for heightened durability, elasticity, and preservation. 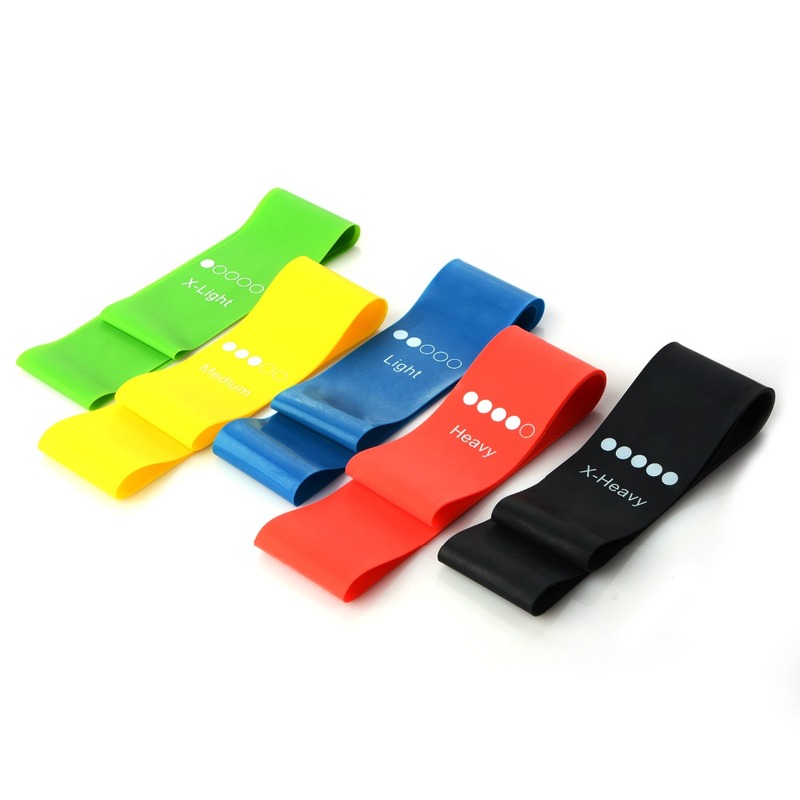 They are standard length feet and deliver great benefits to users of all ages, ranging from stretching and physical therapy to strength training and Pilates. This set is built to last a lifetime. Use lighter workout bands to stretch. Use a heavier resistance band for an assisted pull up. 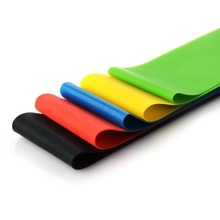 Place our resistance loops under your feet and use like dumbbells. 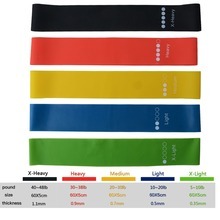 Combine multiple exercise bands for custom levels of fitness. Purchase individually or as a set. 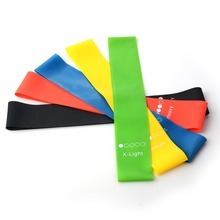 Easy to use with a ton of variety to work all muscle groups, even for aerobics, so you can just exercise different muscle groups. 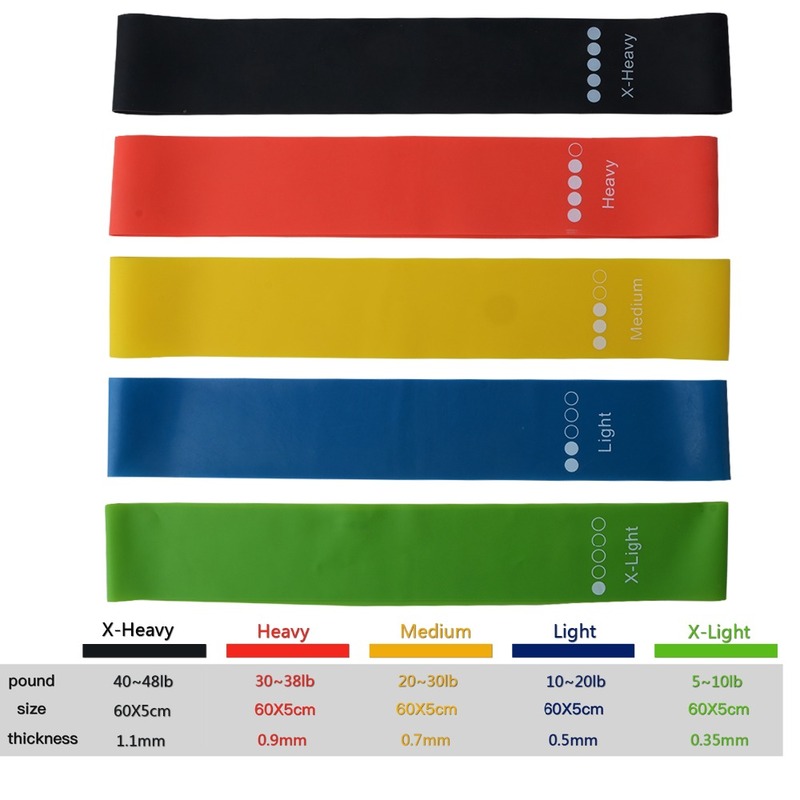 Shoulders, hips, arms and legs exercises every muscle in perfect training, resistance bands allows you to get fit, lose weight, gain muscle, get stronger and achieve your fitness goals. Very long service, a couple of months, even Protection Order entered. But all good, like gum, is what you need. Thank You, recommend. Fast delivery! Orders for the 4th time, gums happy, for the price is excellent! Your order did not arrive due to exceptional circumstances outside the control of smartyoga 24 (i.e. not cleared by customs, delayed by a natural disaster).